A gifted soprano singer who appeared on the fifth season of America's Got Talent, Jackie Evancho is best known for her work in the classical crossover genre. Like Hayley Westenra and Charlotte Church before her, Evancho's vocal talents were evident from a young age. A Pittsburgh, Pennsylvania native, Evancho (who also plays violin and piano) began taking vocal lessons in 2008 at the age of eight. By 2010, she had already breezed through a local singing contest, started her own YouTube channel, released her independent debut album, Prelude to a Dream, and held the record as the world's youngest opera singer. It was on the heels of such achievements that Evancho won a spot on the fifth season of NBC's America's Got Talent. While on the show, the then 10-year-old Evancho wowed audiences and judges alike with the technical skill, lyricism, and stage presence that belied her age. Ultimately however, she finished in second place behind Michael Grimm. Following her run on America's Got Talent, Evancho released the holiday EP/DVD O Holy Night via Columbia Records. 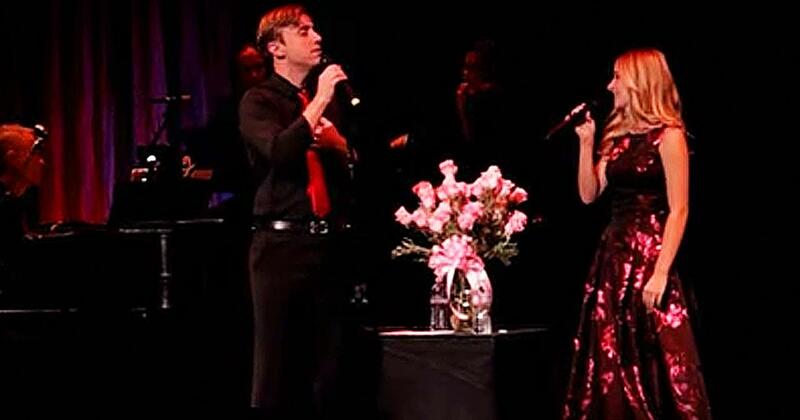 In spring 2011, Evancho delivered Dream with Me, her full-length (non-seasonal) debut, which was produced by David Foster and featured a mix of arias, show tunes, and pop classics. Jackie Evancho: Dream with Me in Concert, a live performance of the songs that first captured the hearts of her audiences, along with new classical crossover selections, followed that fall. Released just a few months after Dream with Me, the ten-track Heavenly Christmas revisited the yuletide splendor of 2009's O Holy Night. 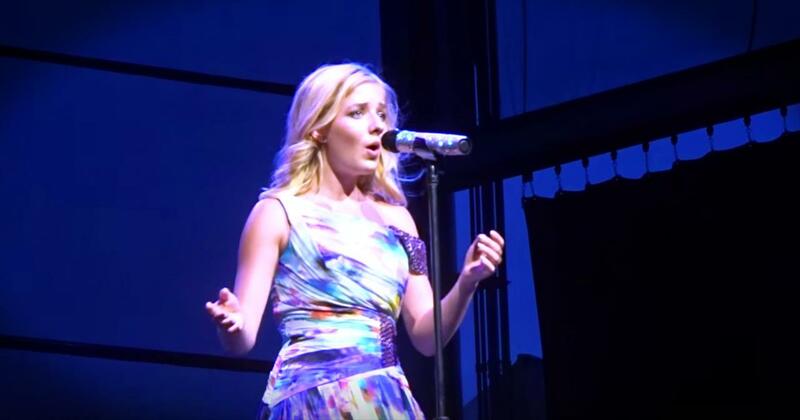 There's no doubt that Jackie Evancho has an incredible voice. And when she sings 'Little Drummer Boy' with Il Volo you'll understand exactly what I mean. I just love hearing this Christmas classic on The Today Show. Wow! Watch jackie evancho music videos free online! Godtube.com also provides videos with jackie evancho lyrics, singles, album information and reviews. Whether you're looking for an inspirational and encouraging song for your quiet time with God or an upbeat song to praise Jesus, Godtube.com offers the largest online database of Christian music artists!